Greg Belger was raised in University City, MO and is a proud husband and father of three boys — Colin, 9, Evan, 3 & Kingston, infant. He earned his Bachelor of Arts degree in Communications Management from Arkansas State University, where he was a decorated track scholar. 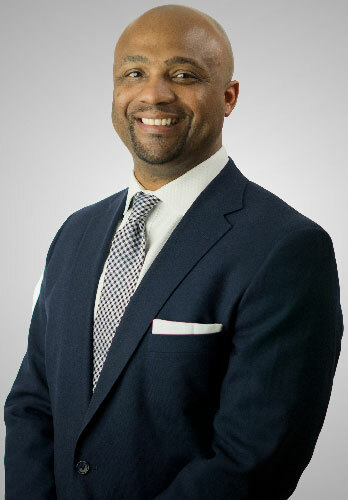 Greg has over 10 years of experience in the finance and insurance industry, where he previously specialized in retirement planning, banking, insurance and estate preservation. His experience in these areas combined with his genuine concern for the well-being of his clients enables him to assist them with their immediate and long term insurance and retirement planning needs. He is proud to have a perfect standing with the Better Business Bureau, awarded an A+ rating, is an Approved Member of the National Ethics Association and holds all of his professional licenses in 11 states. Greg’s objective is to help clients protect their assets from market volatility and eliminate as much confusion as possible. He believes that honesty, integrity and commitment are more important than anything else. After experiencing the market declines in 2008, Greg realized that there are other alternatives to earning interest while protecting a portion of your principal and your financial future. It became his passion to help people who were looking to accomplish the same financial goals. We at Safe Harbor Finance & Insurance are very diligent in helping you achieve your long term financial objectives and guiding you on the correct path by utilizing the right insurance products and within a sound financial strategy, and retirement income protection. Through his insurance strategies, Greg’s clients receive individualized insurance strategies that help them reduce their market risk and taxes, and protect their assets from long term care costs and even potentially avoid probate. For retirees and pre-retirees looking to achieve these goals, Greg is the right next step for them. Greg believes everyone needs someone they can trust in their corner – someone who is honest and straightforward, with great integrity and a strong commitment to their clients, who .helps make their financial and insurance needs easier and helps steer them in the right direction so they can achieve their financial goals. In his spare time, Greg enjoys spending time with his wife, Christina, and his three sons. He is a donor and board member of the St. Louis Crisis nursery and mentors/coaches young track athletes.